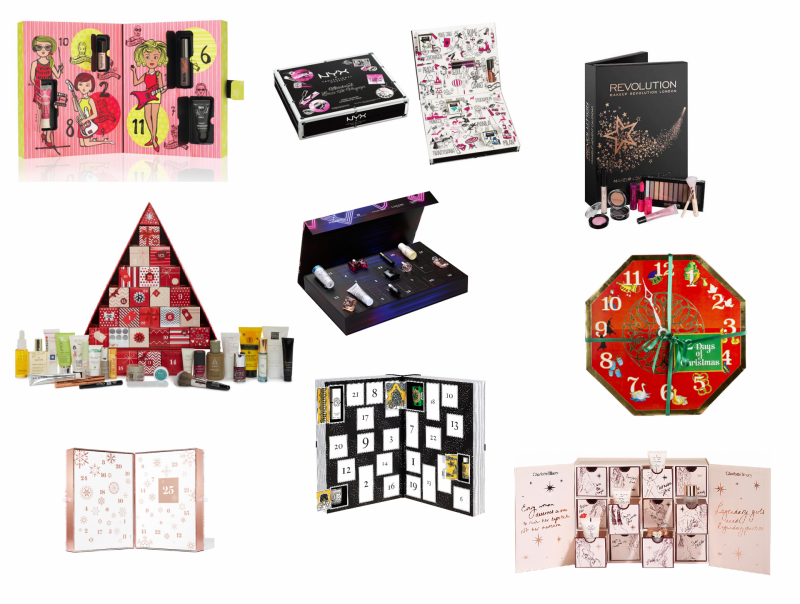 Yes, beauty advent calendars are a thing, if you were not already aware. Most people go for chocolate, but I absolutely adore the idea of opening up a beauty treat each day of December. If that’s not enough to get you excited for Christmas, what is? How beautifully packaged is this calendar from Charlotte Tilbury? I love that the doors are actually drawers, meaning no damage to the calendar itself, and can therefore be refilled with all sorts of treats. Packed with a variety of 12 skincare and makeup goodies, this one would be great for a Charlotte Tilbury newbie like myself. I love the variety that comes with this calendar from Selfridges. If you’re a fan of brands like Lancome, Kiehl’s and YSL, you’re in for a treat. The only downfall to this one I find is how tiny some of the samples seem to be! If you’re a try-before-you-buy girl though, this works well. I was so excited when I learnt that one of my fave brands of the moment had released an advent calendar. However, I’ve been slightly dubious when it’s come to the purchase. Although I’m not ultimately blown away the packaging, (I can choose to ignore it), the bright shades of eye shadows and lippies may leave me with little that I’d actually wear. I could be wrong though, and I guess that’s what comes with the surprise of an advent calendar! 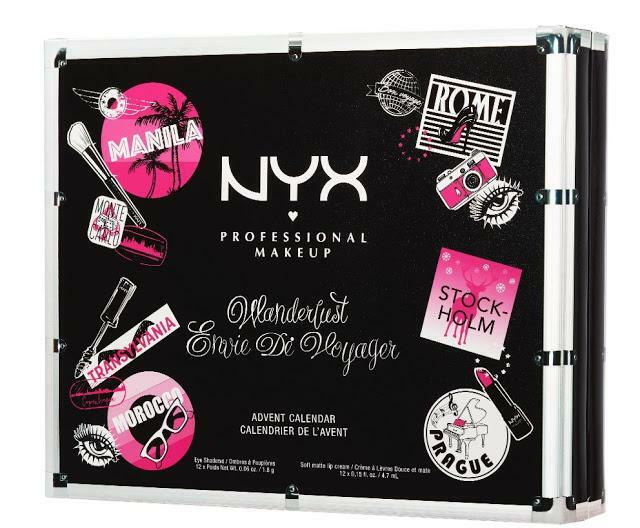 Another favourite in the packaging stakes, this one is perfect for the beauty box lover. 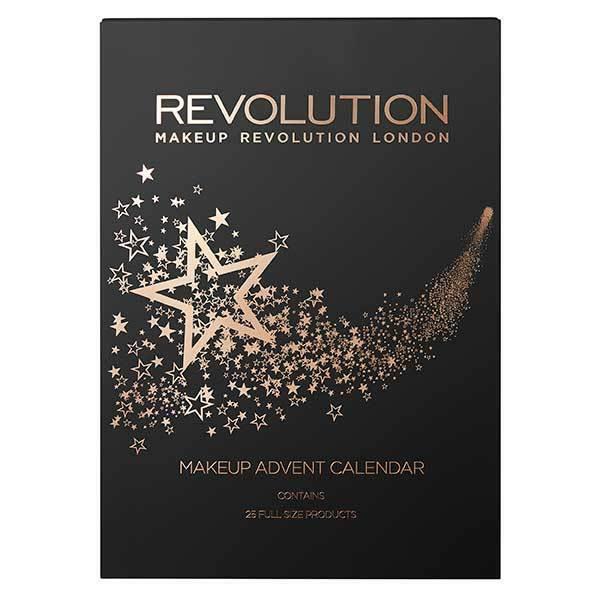 Last year’s calendar featured brands from REN to Rimmel, therefore ticking off all of the high street brand boxes and a safe preference for most. At a value of over £300, £70 isn’t too bad either for a selection that includes some full size treats. If you read my recent haul post, you will know I have a slight adoration for Lush’s products. An obvious choice was their annual 12 Days of Christmas calendar, including a variety of bath bombs, shower gels and soaps (featuring some of my festive favourites Butterbear, Candy Mountain and The Christmas Penguin). If you love Lush like I do, this one will be a winner for you. 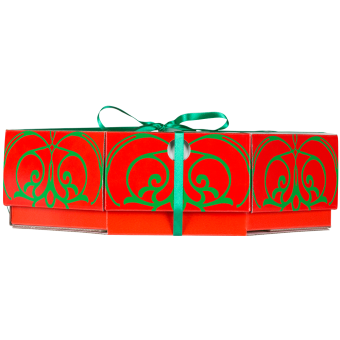 Now for the ultimate in luxury advent calendars; out of all of the higher priced ones out there, I favoured Diptyque’s. What I like about this calendar is that it includes a small full sized Christmas candle (which I would definitely save until the lead up to next Christmas!) 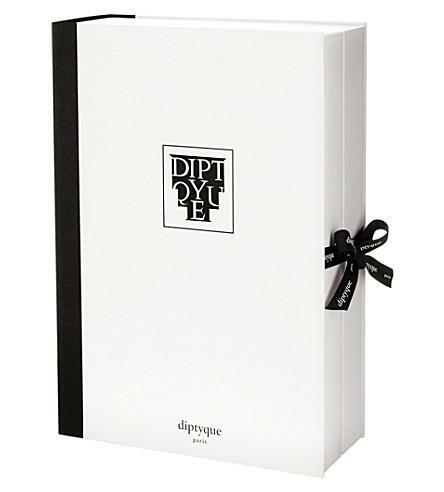 I’ve never been fortunate enough to own a Diptyque candle, but it’s always been the dream. And of course, its classic packaging looks elegant in itself. 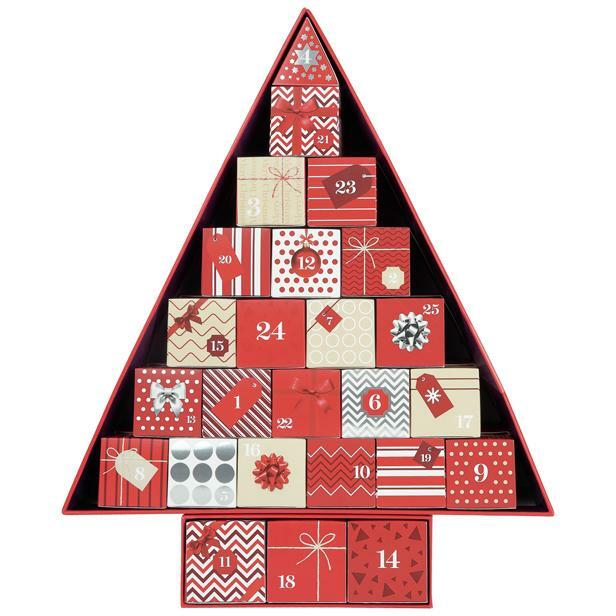 In a stark contrast, this advent calendar is at the opposite end of the price spectrum at just £30. I am a huge fan of Makeup Revolution’s products, especially their eye shadow palettes and highlighters. The quality of the pigments are amazing for such a low price, and you really couldn’t go wrong with this one if you’re a lover of budget beauty. This advent calendar is a nice little collection of Benefit’s best sellers, from the POREfessional to the Hoola Bronzing Powder. It’s a great price point for a reputable beauty brand as it’s not as pricey as the Charlotte Tilbury calendar, while still containing a mixture of makeup and skincare. The only thing I’m not so keen on is the addition of the novelty ‘Bene-song’ played behind each door… although I shouldn’t judge when I’m yet to listen! I’ve saved the best until last… and I cannot wait for this one to land on the 10th November! Now I know it’s not the most straight forward of purchases as you have to commit to spending £35 before you can get your hands on it, but a quick shop around M&S for a few Christmas presents and it would be fairly easy to get the option of this lovely 25 door advent calendar. Featuring an array of beauty treats from brands including Emma Hardie, Nuxe and Eyeko, the contents of this are every bit of luxury for a rather reasonable price. And that doesn’t cover half of the lovely calendars on offer this year! 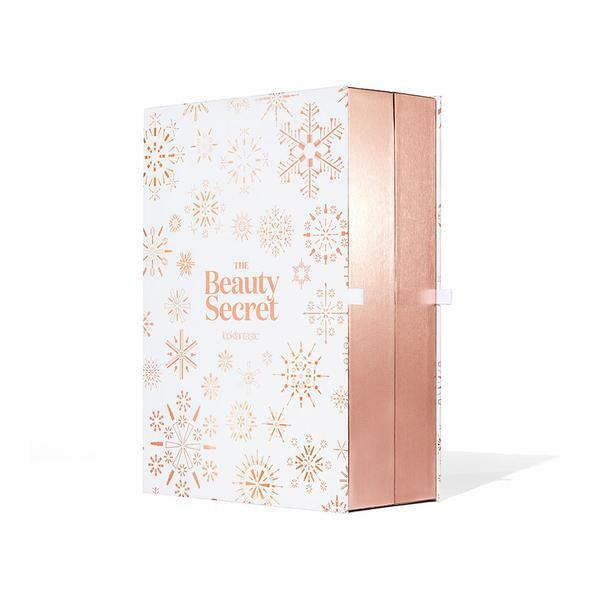 If any of my picks have inspired you to purchase a beauty advent calendar for December, let me know below. I NEED the Tilbury one but I think it’s slightly out of my price range!